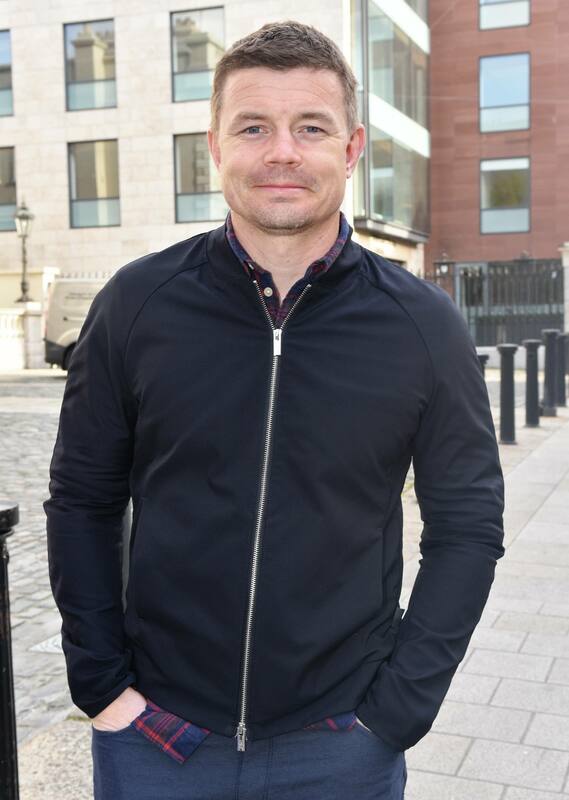 Brian O’Driscoll shared some heartwarming family photos from his 40th birthday celebrations – as well as a hilarious throwback snap. 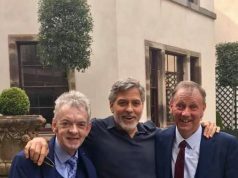 The retired professional rugby player turned forty on Monday and enjoyed an evening with family to celebrate the special day. Brian shared a snap with wife, Amy Huberman, as well as pictures of his two sisters and parents. “Thanks for all the lovely birthday messages. Celebrations best spent with family!” he captioned the post. “The view from the fourth floor is still pretty good. #fowdy”. 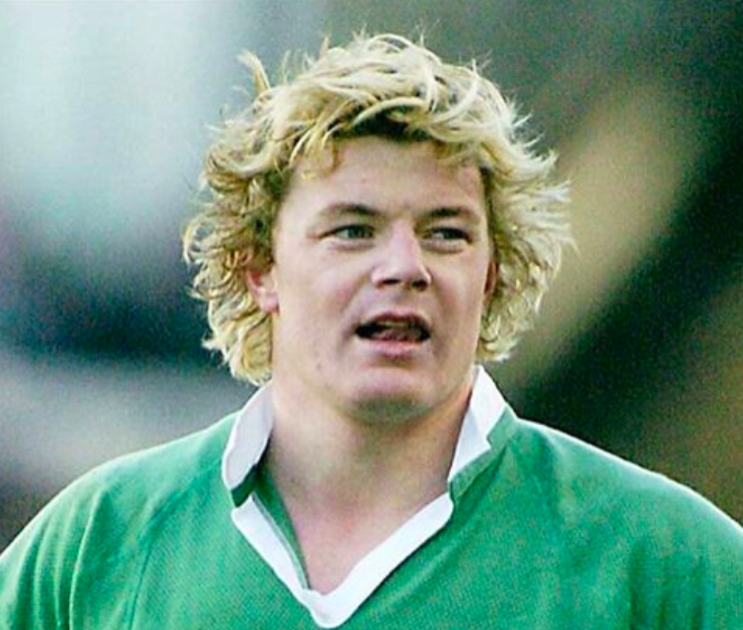 The father-of-two also shared a hilarious throwback snap from his bleach-blonde hair days and one follower joked: “The blond perm….those were the days”.